A hidden secret in the Private Jet Industry. 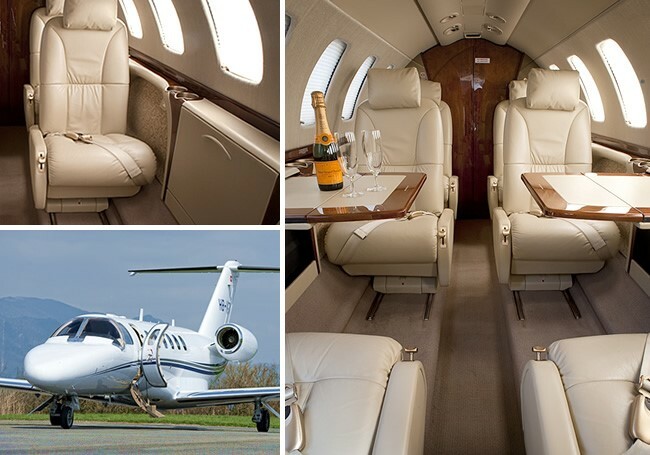 The Midsize Jet provides you with the benefits of a Large Cabin Luxury Jet with savings from 20-30%. 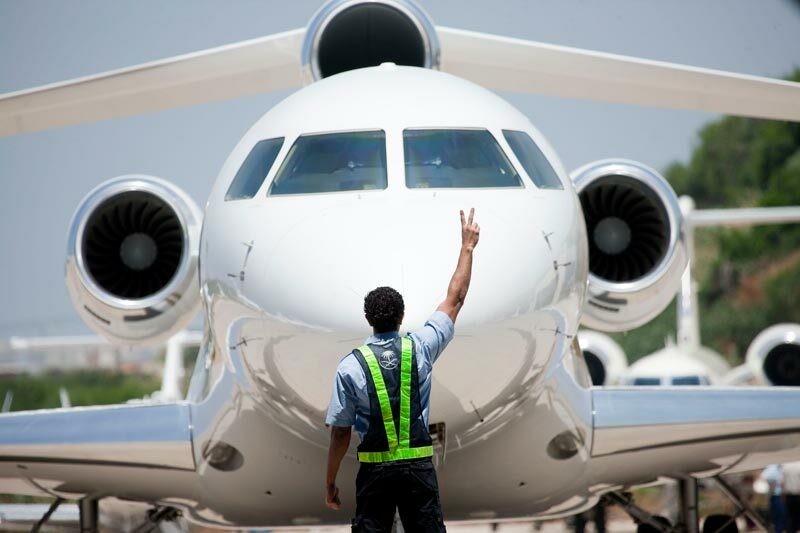 Please explore your options and score a great deal on your next Jet Charter. Large Cabin Jets include the Gulfstream IV, V and Global 6000. Aircraft seating from 10-18 seats. Best value and best buys are hidden in the category of Super Midsize Aircraft- for example hour rate charges for the Gulfstream Aircraft will be around $7.000 per hour—compare this with the Super Mid rates which range from $4,400 to $4,600 per hour. Before you opt-in for a Large Cabin Jet, consider the Super Midsize Jets which may provide the same services such as coast to coast flights—you may be able to save from 20-30% on your charter costs. Ask us for a side by side comparison and you decide! Need help locating Private Jets with Cheap prices, you will be able to visit all the website or secure a detailed quote for several aircraft types from our Jet Experts. Without obligation or risks. You will not be required to purchase memberships of pricey prepaid jet cards- Vegas Express Jet provides you with “On Demand Charters”. This means that you pay for the charter hours, fees and taxes. No last minute costs when you decide to click and buy. Benefit from a 4-6% cash discount with all quotes. You will be able to view your schedules in local times, have a look at pictures of your aircraft with the interior and exterior of your Private Jet. You have unlimited options since we partner with over 50 High Rated ARG/US Gold or Platinum FAA Part 135 operators. For those who fly frequently with a preferred private Jet—you will feel comfortable with the knowledge and support of our dispatch team. Are you moving from a commercial seat to a private jet—-rest assured that we are here to answer your questions and work within your budget. Call our support team at P.702-336-7345. Benefits from a Private Jet Charter include a departure from a Private Airport Lounge at the Las Vegas Strip at Atlantic, Signature or the Henderson Executive airport. Minutes away from the Strip Resorts which include the Wynn, Aria, Cosmopolitan and 4 Seasons. Soon to arrive the Waldorf. Leaving from LAX-Van Nuys depart from Signature East and West, the John Wayne and San Diego Airport. Vegas Express Jet, located on the Strip Corridor- P.702-336-7345. 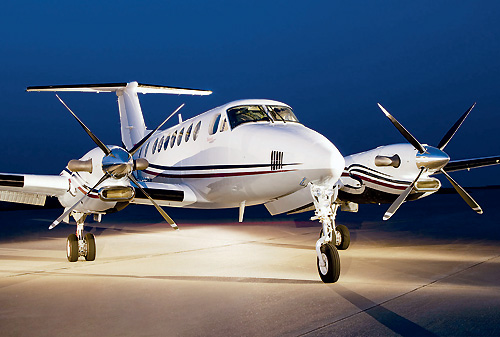 Ask us for quotes on all types of aircraft, commercial Jets with Worldwide Services. next post: Vegas Strip Deals! 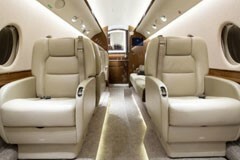 Gulfstream Jets with 14 seats!